To understand the impact that Cloud Foundry has on businesses, people, and the application lifecycle, ClearPath Strategies surveyed 609 developers, architects, managers, CIOs and other executives, and operators. 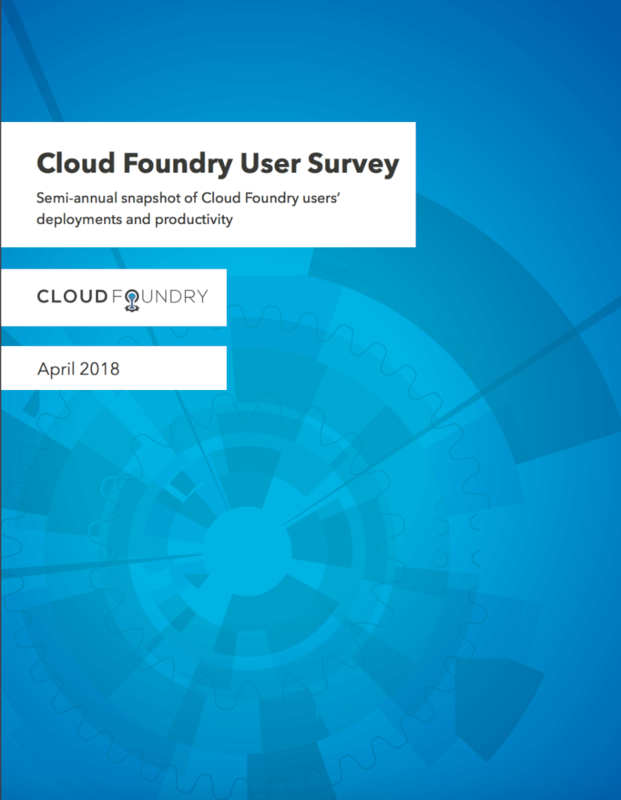 The Cloud Foundry User Survey provides a snapshot of Cloud Foundry users’ deployments and productivity. Find out what people love about open source technology straight from the users.